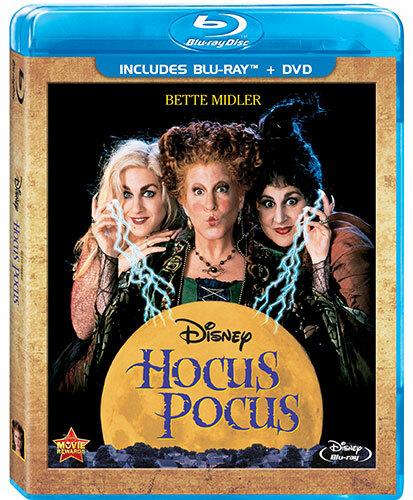 Disney’s Prep & Landing holiday specials are treat for the whole family in this new Blu-ray set. 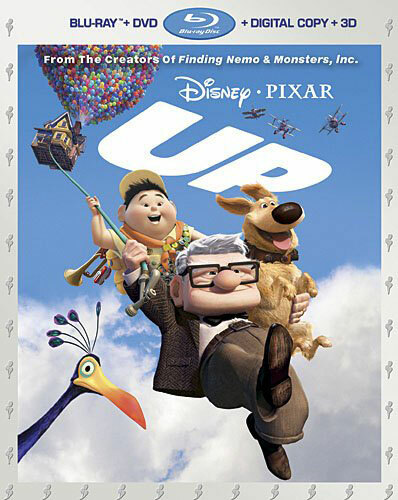 Up arrives in 3D with no new extras, but makes for just as a fine a time to watch with the family regardless. 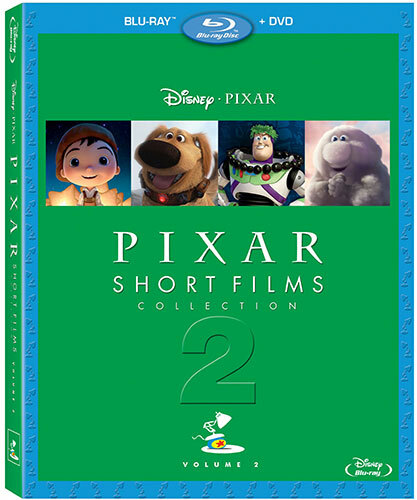 Pixar collects their family-friendly animated shorts in this second volume guaranteed to bring the family together for lots of long-lasting entertainment. 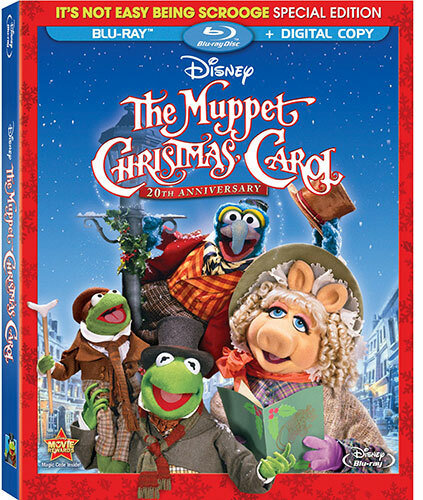 The Muppet’s classic holiday rendition of Dickens’ tale arrives on Blu-ray in this 20th Anniversary Edition with a solid transfer from Disney. 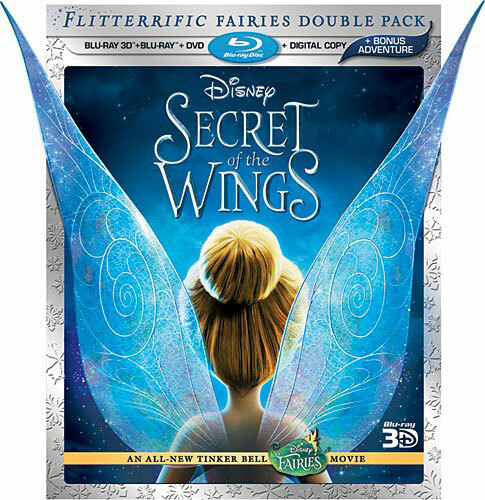 Tinker Bell returns in Disney’s strongest Disney Fairies adventure yet with Secret of the Wings. 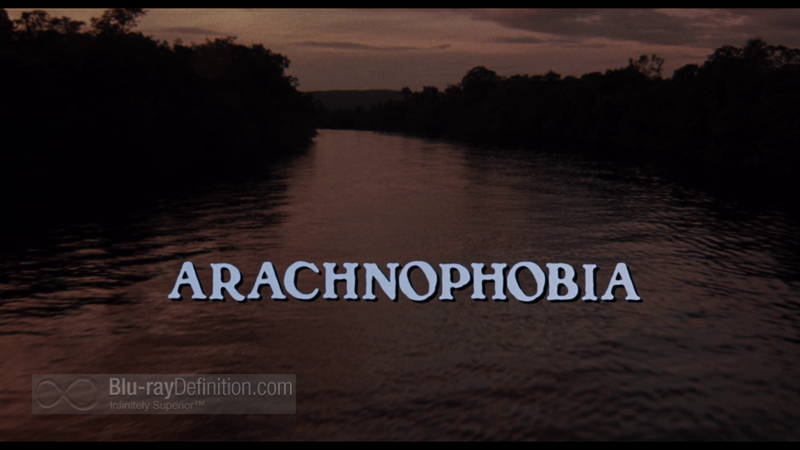 Arachnophobia finally arrives on Blu-ray in tip-top shape from Disney just in time for the holidays, ready to freak out anyone with fear of fuzzy creepy crawlers. Cold Creek Manor is a thriller that may leave you cold, so you might want to try renting this one first. 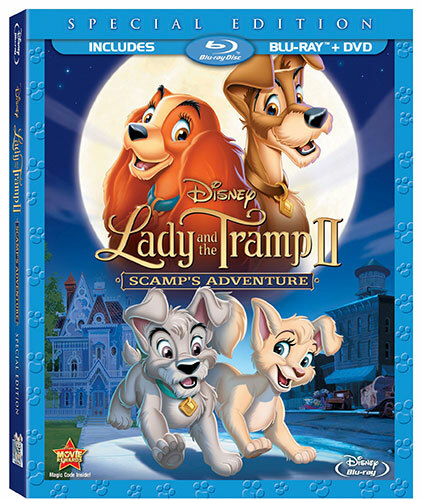 Lady and the Tramp II is another direct-to-video sequel from Disney that can’t come close to the original, but it still looks and sounds great on Blu-ray. 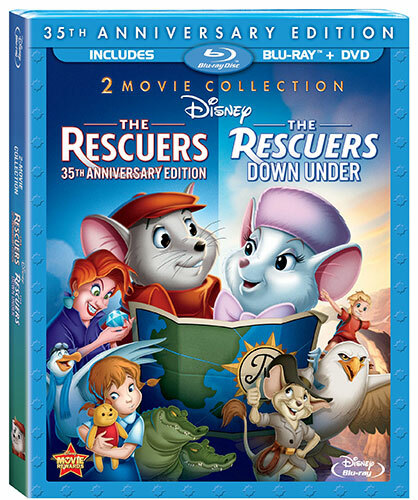 Two classic, action-packed, family friendly animated adventure films starring cute mice from “house of mouse” Disney on Blu-ray, what more could you ask for?